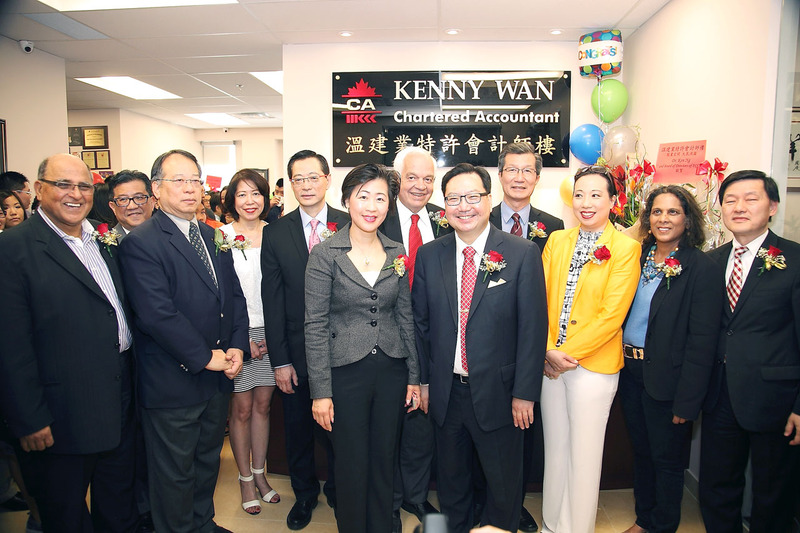 Located in Toronto, Canada, Kenny Wan Chartered Accountant was officially established in 1996. Within a year, the company doubled its staffing. To accommodate the rapid growth, the company expanded once again. In 2007, the new office in Markham opened and the team grew by 100%. To ensure the company can sustain its quality services, Kenny places heavy emphasis on continuous knowledge and technology upgrade, and constant staff professional training. In addition to a full range of services, from bookkeeping to estate planning, companies have also relied on Kenny Wan Chartered Accountant to get listed on the Toronto Stock Exchange (TMX). In order to accommodate the growing demand, the company has opened another office in Langham Square, Unionville. With a formidable team in two locations, Kenny Wan Chartered Accountant is able help clients establish their businesses and family life in Canada.